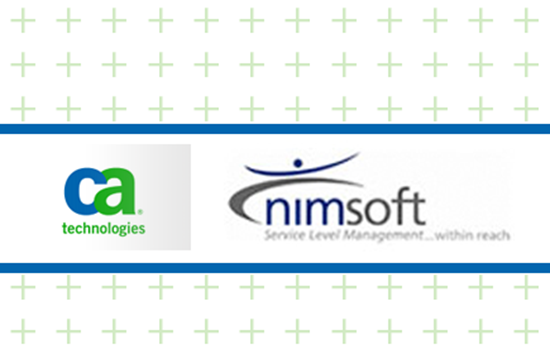 Nimsoft provides integrated, modern IT management solutions for more than 1,000 enterprise and service provider customers globally, including 1&1, CDW, SoftLayer, Sur La Table, TriNet, and Virgin America. Nimsoft products integrate with existing solutions at any point from the data center to the cloud, and are available on a pay-as-you-go basis. 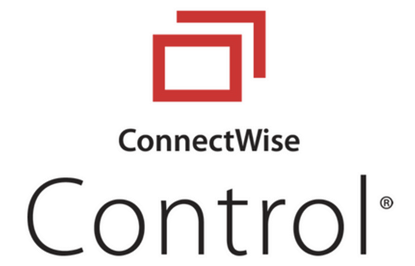 Automatic opening of incidents in ConnectWise Manage using the ConnectWise Manage web services interface. Automatic closing of alarms when the corresponding ConnectWise Manage incident has been closed. When a ticket is opened for an alarm, a note containing the ticket number is automatically attached to the alarm.